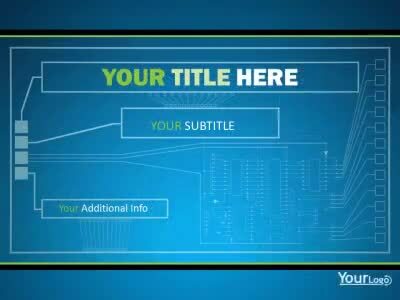 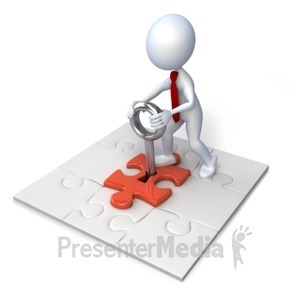 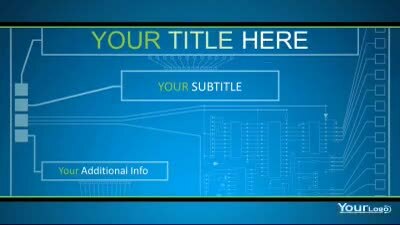 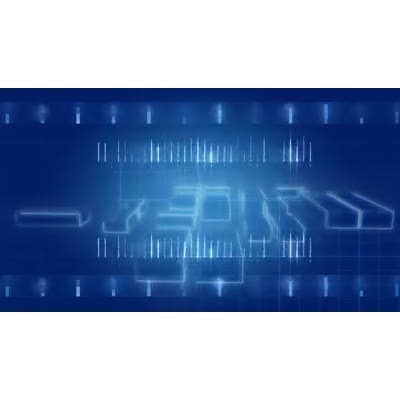 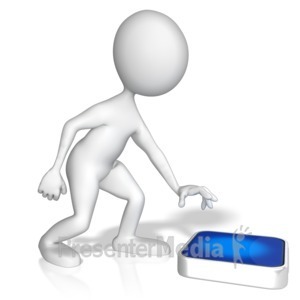 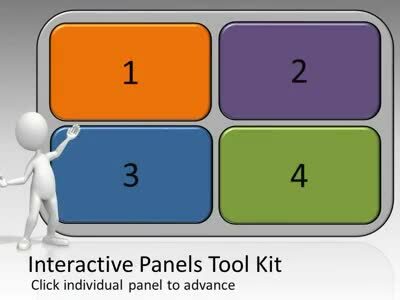 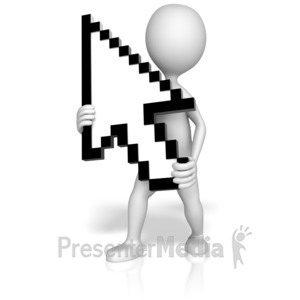 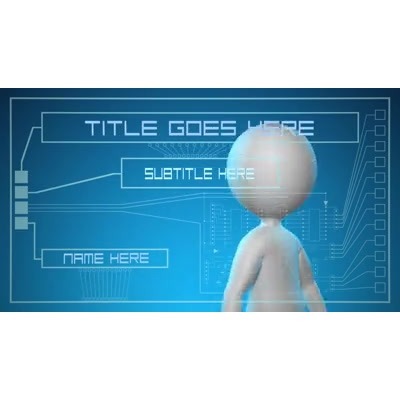 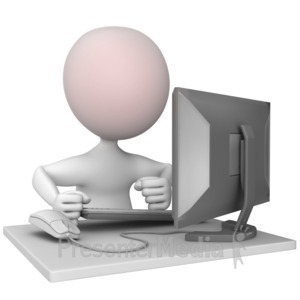 An Animated PowerPoint containing a futuristic grid being opened up by a stick figure. 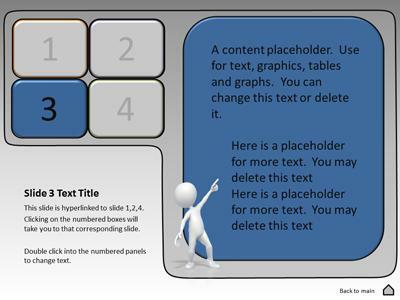 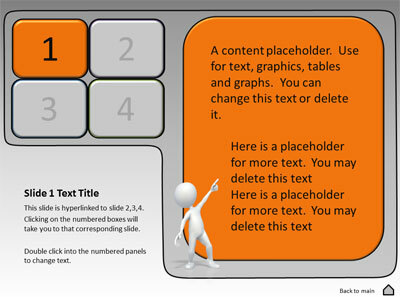 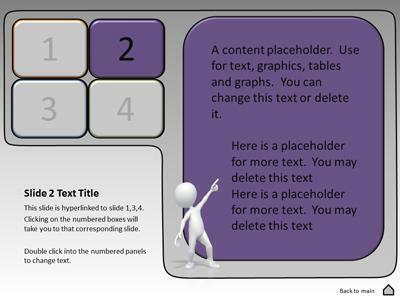 Note: The full version of this template is designed for PowerPoint 2010 and 2011(Mac). 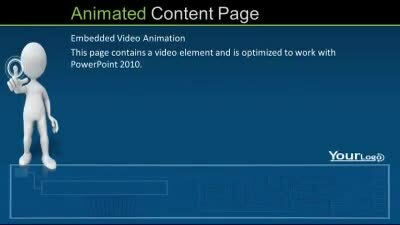 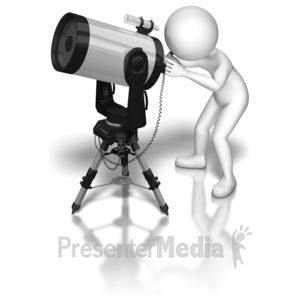 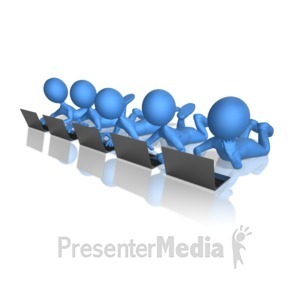 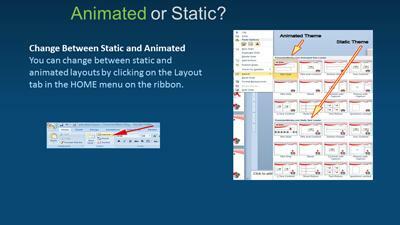 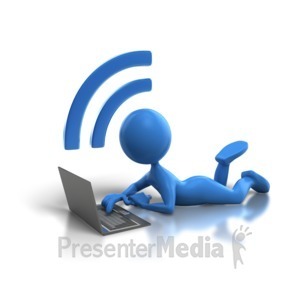 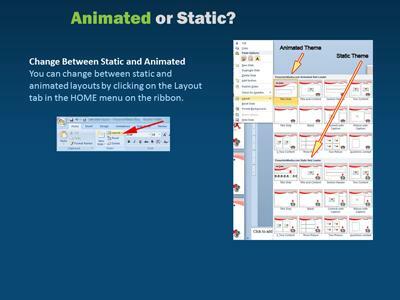 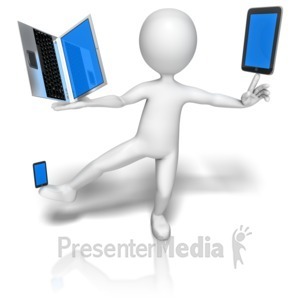 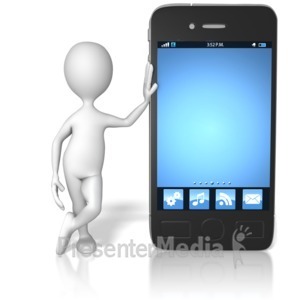 Older versions of PowerPoint are limited in the amount of animation that can be displayed.